Located at 700 Dexter Ave. N. and scheduled for completion in late 2021, Dexter Yard will offer approximately 500,000 rentable square feet of office space and approximately 25,000 square feet of ground-floor retail space. According to Kyle Gaffney, co-lead designer on the project, “The vision of Dexter Yard stems from the desire to create a meaningful sense of place, activity and gathering for the community of South Lake Union, and also to break down the traditional boundaries between “work” and “life” both visually and experientially." 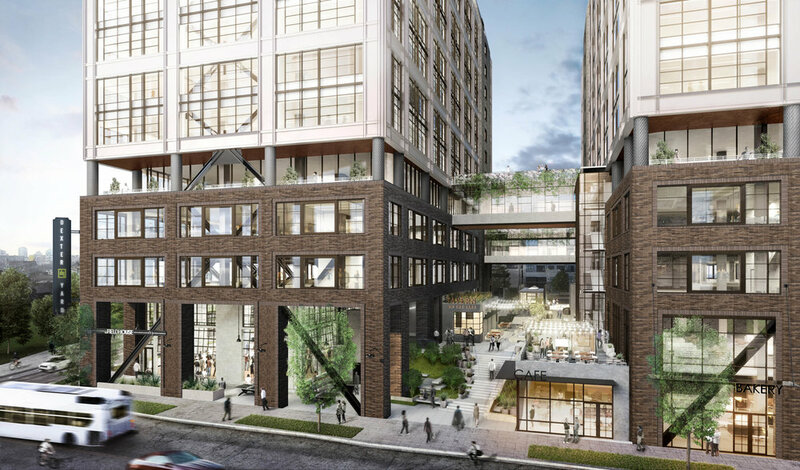 The design and inspiration for the 15-story Dexter Yard project respects the history and character of South Lake Union’s industrial past. 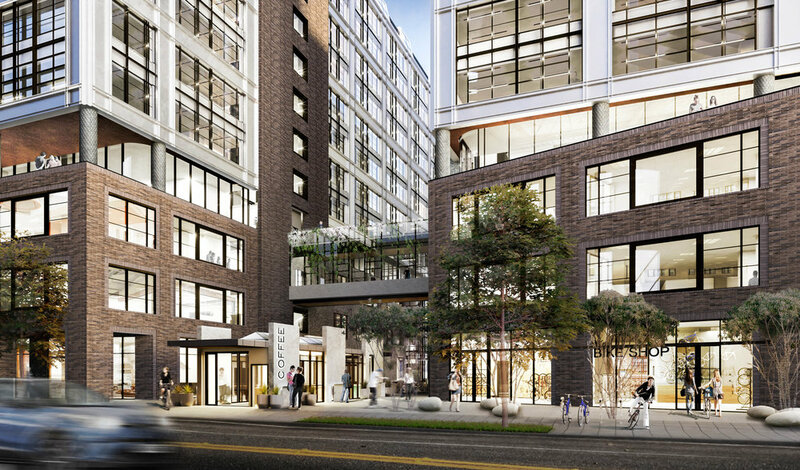 With 360-degree views of Lake Union, downtown Seattle and Elliott Bay, the project creates a strong sense of place by enhancing the pedestrian experience at this transitional location between residential areas to the north and commercial developments to the south. 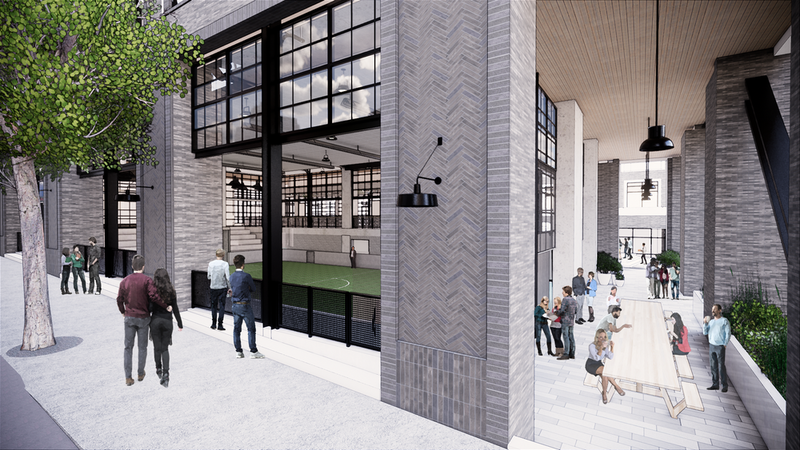 The Dexter Yard name reflects the project’s open, community-centric design and unique amenity space — the Field House. 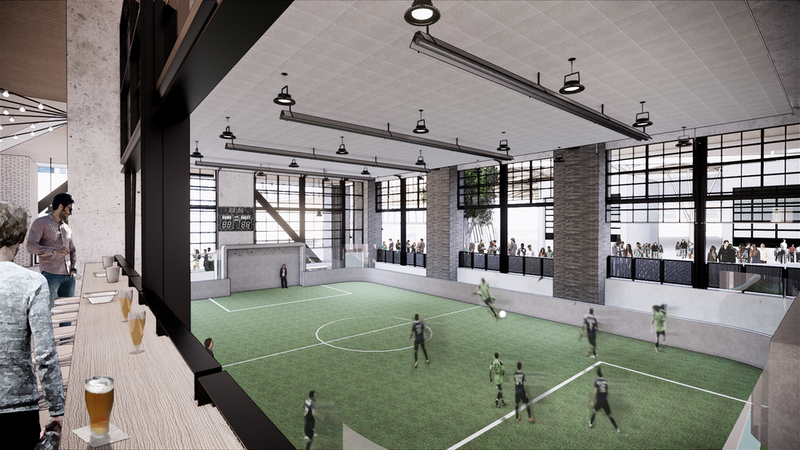 Situated at the southwest corner of the property, at 8th Ave. N. and Roy St., the Field House is an open athletic field / multi-use / convertible space that invites tenants and neighbors alike to play on-site. 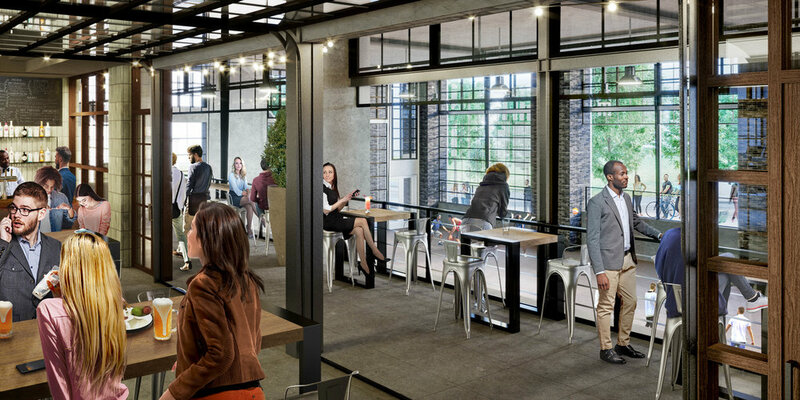 The campus’ through-block connections and field house amenity space are designed to invite on-going activity and community engagement beyond the typical 9 to 5.